New Zealanders love to tell everyone how amazing our country is but the rest of the world is starting to realise that we are the ideal country to not only travel to, but live as well. New Zealand recently topped the ‘Hot List’ after winning the honour of the biggest year on year growth. New Zealand has something to offer everyone whether you are a foodie, the adventurous type or simply wanting to spend some lazy afternoons on the beach reading a book. The great thing about travelling to New Zealand is that you can either travel with your daily on a budget and still stay in comfort or opt for the luxury version. 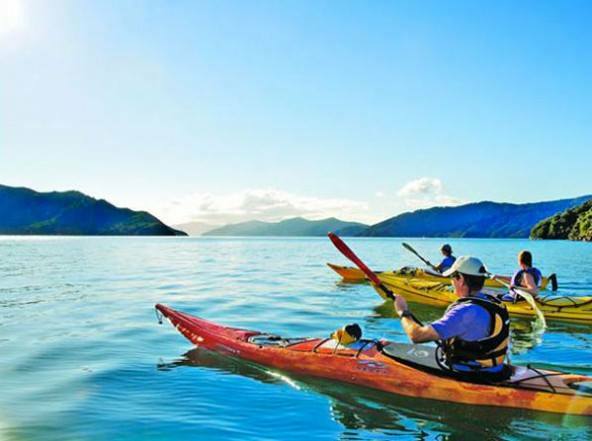 There is no limit to the experiences you are able to have in New Zealand.